Brio in Washington Utah is in the greater St George area, on the north side of St George and on the west side of I15, People often search for Brio St George, not realizing that Brio is actually located in Washington, Utah. Brio is centrally located, adjacent to the Green Spring Golf Course and in very close proximity to major shopping and restaurants. Popular shopping nearby includes: Costco, BestBuy, Bed Bath & Beyond, WalMart, Home Depot, grocery stores, and both fast food and dine in eating. Brio started out to be a 55+ community, to compete with popular Sunriver, however, before releasing homes the developer decided against 55 exclusivity. Often, Sunriver owners become frustrated with the strictly enforced rules against having kids enjoy the amenities, which makes having grandkids over to visit-- increasingly difficult. Brio still attracts buyers who are in the 55+ retired or semiretired category. The homes are designed with minimal maintenance requirements, single level, popular upgrades, and amenities within the community that rival Sunriver. You can enjoy a large clubhouse, offering meeting and gathering rooms, and 1500sqft fitness center (equipped with popular machinery). There are 8 pickleball courts, 2 full-sized tennis courts, indoor and outdoor pool and spa. There are endless trails throughout and just outside of the community. With the central location, you will have many options for anything you want to do, only seconds away. 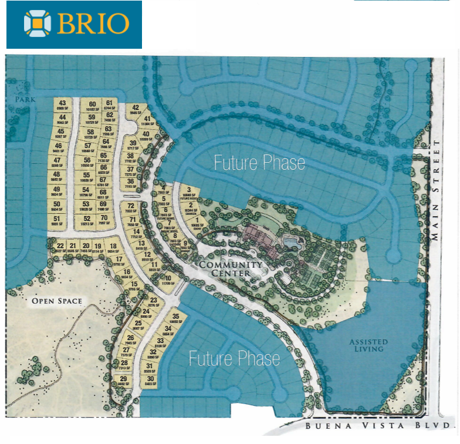 Brio HOA’s are only $100/mo and they allow RV parking (if your lot can accommodate). There are less restrictions in comparison to Sunriver, which is why buyers seem to choose Brio over Sunriver. 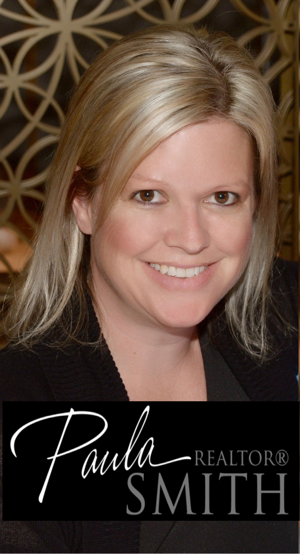 Paula Smith works with both new construction and resales for Brio. If you’re considering the area and you’d like to stop in and view the models, they are open 7 days a week. There are sales members there to answer questions, but remember that they represent the builder. Paula Smith works for you, the BUYER. I assist buyers with presenting an offer, all the way through the design process. I’ve saved buyers thousands of dollars while accompanying them, by informing buyers of less expensive (after purchase) options as well as resale value cost analysis. I was able to save one buyer $8,000 by referring them to a concrete contractor to add a patio and spa pad for their new home. I recently had my home built (being involved every single day with every decision) and I personally superintended and subcontracted the design and installation of my backyard swimming pool. Below you'll find listed homes for sale in Brio. Keep in mind, the community is very new so there are not very many resales at this point. Purchases here, will likely be a new build or spec home.